Hi everyone! 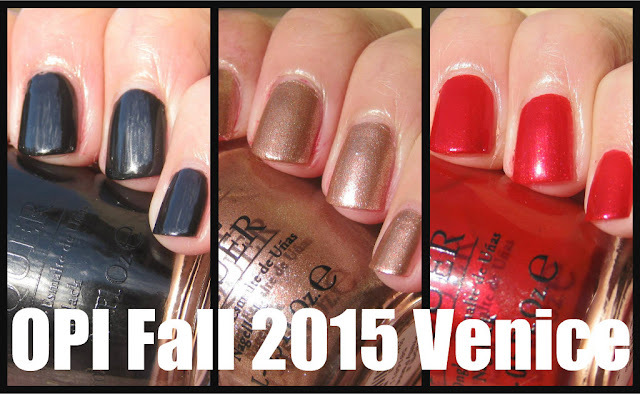 Below is my video on my OPI Fall 2015 Venice Swatches. Please check out and subscribe to my YouTube channel if you'd like to see more of these kinds of videos. Check out my photo swatches of the OPI Fall 2015 Venice Collection below after the video! Have you ever dreamed of having an airbrushed makeup look without the hassle of using an airbrush gun or compressor? Many people love the flawless, seamless look of airbrush makeup, but are intimidated with the use of an airbrush gun. I personally think that there might be a learning curve in the use of an airbrush compressor, but it gets easier with each use. However, some people don't like the need for an airbrush compressor, which they feel is cumbersome. Wouldn't it be nice to have a product that applies, feels and looks like airbrush makeup, but without the use of a compressor? Luminess Air has come up with the new AirSupremacy Airbrush Makeup - their new compressor-free airbrush makeup system! 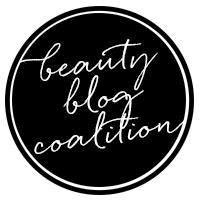 See review and makeup look after the jump! I was able to try a few of the Marc Jacobs Beauty Enamored Hi-Shine Nail Lacquers that are now available in Sephora. I was so stoked when I got this package. I had never tried Marc Jacobs' nail lacquer before. I was truly intrigued by the very posh and beautiful packaging, and by the quality and finish of the nail lacquers. I was able to try three of the Marc Jacobs Beauty Hi-Shine Nail Lacquers: 112 Le Charm, 138 Jezebel, and140 Petra. Here are my swatches and thoughts on these. Review and swatches after the jump!